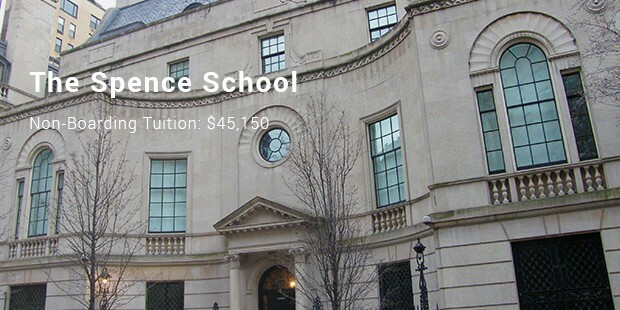 Sending your child to the most expensive high school in America is a dream for most parents. They are expensive due to the world class facilities and the quality of education that is offered to the students. The method of teaching is quite advanced which makes use of different technologies in the class room to teach the students in the modern way! Personalized attention is given to each individual student so that they have no difficulty in clearing their queries. They are perfect for preparing the students for higher studies and for achieving higher goals in life. 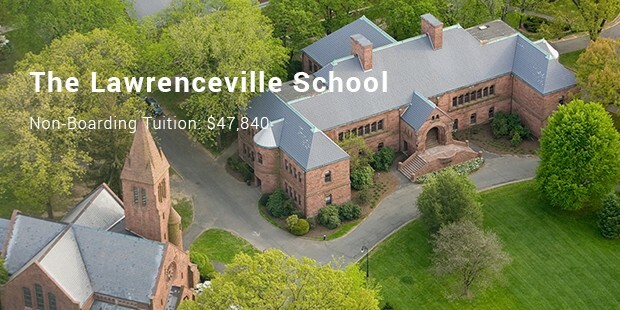 Lawrenceville School is a co-educational independent college prepatory boarding school for students. Students come from 34 states and 40 countries across the world. It is located on 700 acres in the famous Lawrenceville part of Lawrence Township in Mercer County, New Jersey. 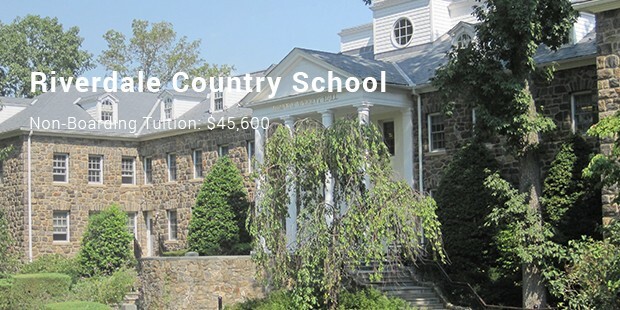 In the year 2013 the school tuition was ranked as the most expensive private school in America. The Salisbury School is a boy’s private college prepatory boarding school located in Salisbury, Connecticut, founded in the year 1901. The Salisbury school community meets each day for campus events. At 8 am morning chapels are held. It is believed to be important for the students and the faculty members to communicate on different topics. The main building house has a dining room where all the members of the community eat together. 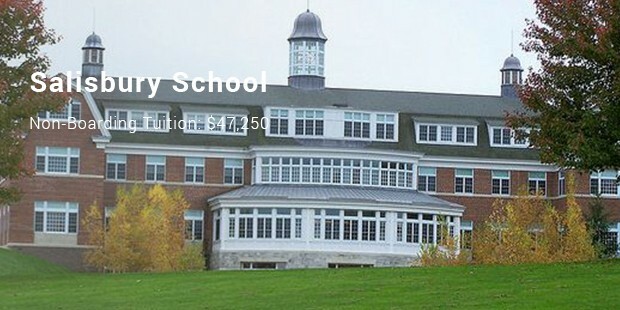 The Hotchkiss School is a private coeducational, non sectarian prepatory boarding school founded in the year 1891 located in Lakeville Connecticut of the New York Metropolitan area. It offers classical education with grades 9-12 and a postgraduate option too. 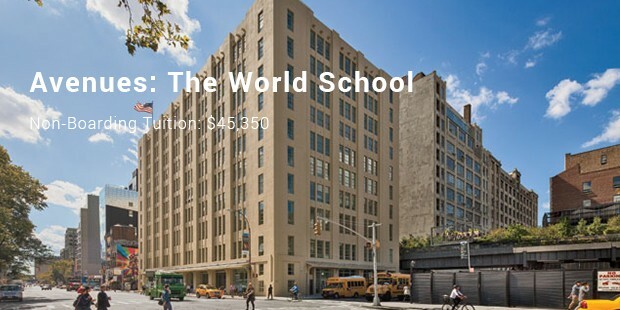 This school attracts near about 34 foreign country students across the world. It offers 224 courses, and teaches 7 foreign languages. The above best and the most expensive private high schools are the perfect for you to choose from for the overall development and a bright future of your child. Each child is treated as a special unique individual with varied abilities and hence they are groomed accordingly. In addition to all this, the brand name of the school, which matters a lot, remains with your child for the rest of his life.